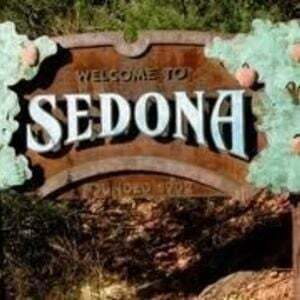 Single-Family-Home sales should finally break the 400 mark for the Sedona Real Estate Market, 2015. As of 26 November, we’re at 372. There were 392, total, in 2014. So, expect about a 2% to 3% or so gain. The Median Recorded Sales Price is also projected to be up roughly 2% – 3%, from $427,500 to the neighborhood of $436,000 (where it is today) to possibly $440,000. Not exciting, but respectable. Then, again, that’s about a 33% improvement over 2011’s Mid-year Bottom at $330,000. And, it’s nearly three-quarters of the way back from 2006’s peak of $600,000. 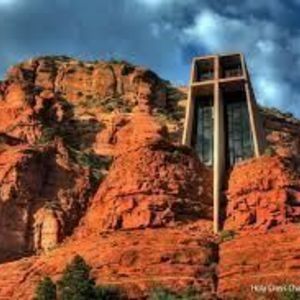 Building on its 2014 momentum, the Sedona Luxury Home Market, in the first half of the year, was the star of the Sedona Real Estate Market with 18 sales. Looked as though we were on our way to a new record. 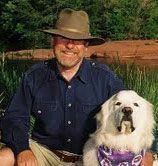 The second half, however, proved to be a bit of a flop, with only six or seven sales anticipated – we’re at five right now. 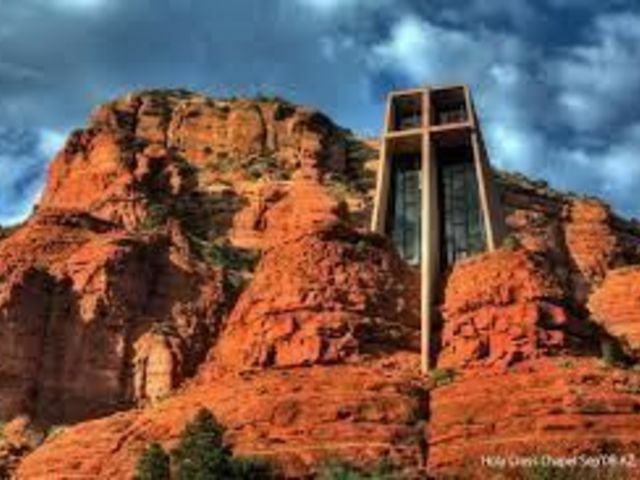 Prices have advanced about 10%, however, over 2014’s relatively low $322 per square foot to roughly $350. 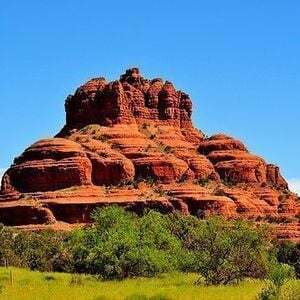 With inventory up a bit, this sector of the Sedona Real Estate Market continues to be full of excellent values for affluent buyers. 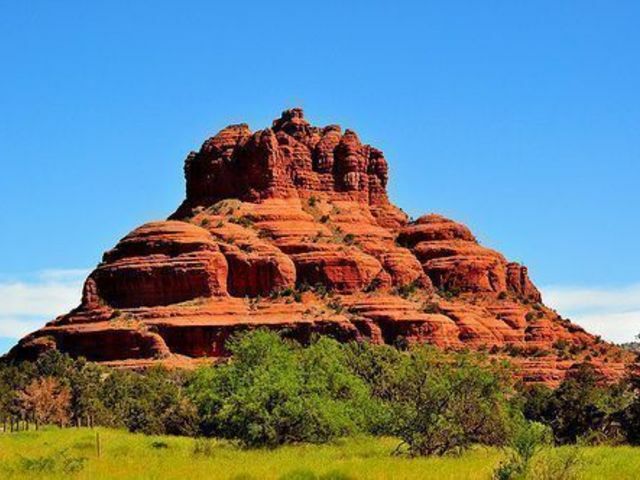 Usually known for its inconsistency, the Condos & Townhome Sector of the Sedona real estate market, showed itself to be remarkably consistent this year. Sales should break the 100 mark – we’re at 94 today. There were only 90 sold in 2014. 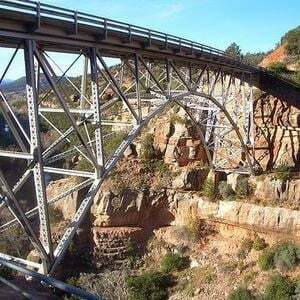 And, the MRSP is likely to be in the $275,000 to $280,000 range for 2015 – up from $240,000 last year. Townhomes are particularly attractive alternatives for the second home buyer who seeks more of a turn-key residence that is more-or-less worry-free. 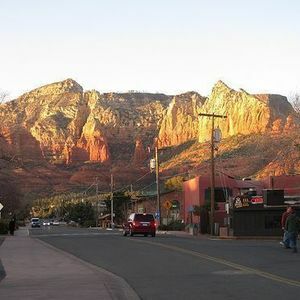 The biggest disappointment in the Sedona Real Estate Market is the continued weakness in Vacant Land. That sector had a break-out year in 2013 in both sales numbers and prices. 2014 started with a bang, but then lost momentum and plateaued – though it still solidified the earlier gains. 2015 never quite found its legs. 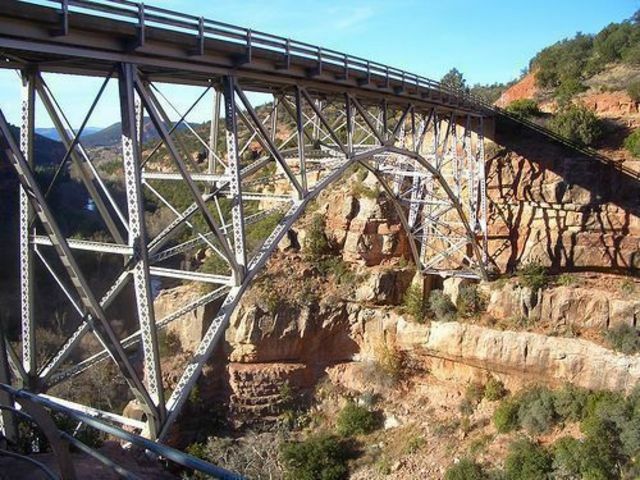 Sales are down about 8% and the MRSP has dropped about 9% to roughly $139,000. That’s still a 14% improvement over land’s bottom of $121,500 in 2012, but a far-cry from 2006’s $519,000. 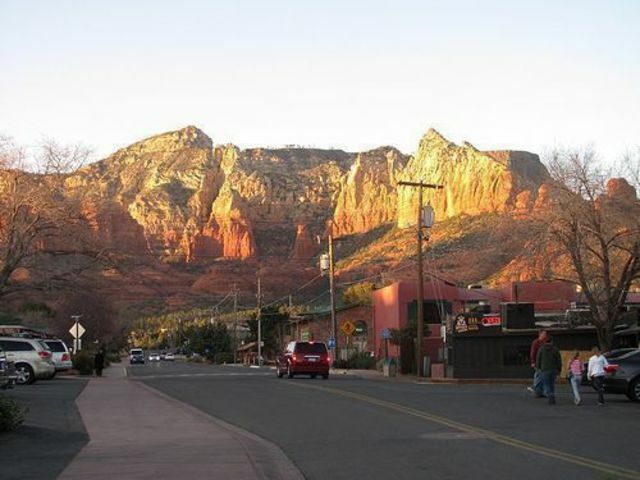 So, a terrific Sedona real estate buying opportunity there. 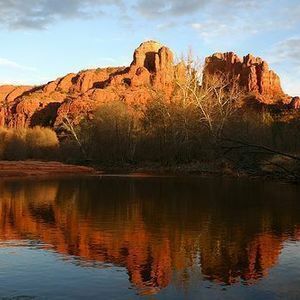 For the long-term Sedona Real Estate Market, it’s prudent to think of land inventory as an ever-diminishing, non-renewable supply – thanks to our being surrounded by National Forest. Its increasing scarcity in the next few years will push prices up sharply for both homes and land. 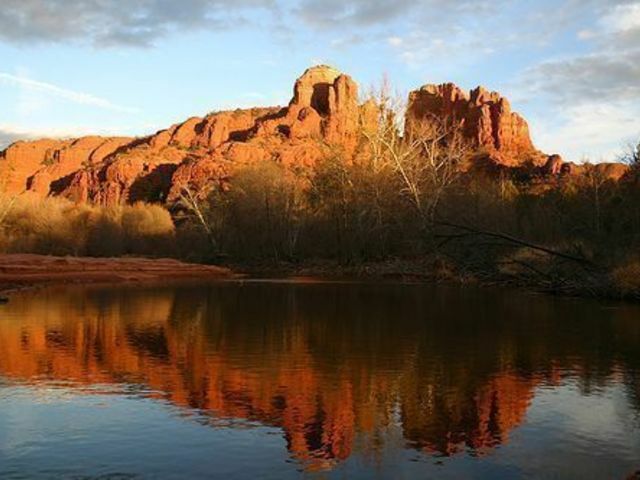 Overall, the underlying health of the Sedona Real Estate Market is reflected by distressed property sales becoming essentially a non-factor. Among Single-Family Residence sales, 3.5% were foreclosures (REO’s) and short-sales. In the current Active Inventory, 2% are distressed. Even in the super-soft Land Sector there is presently only one active REO – out of 322 listings. Never, since distressed property statistics began being reported in late 2008, have we seen such low numbers. 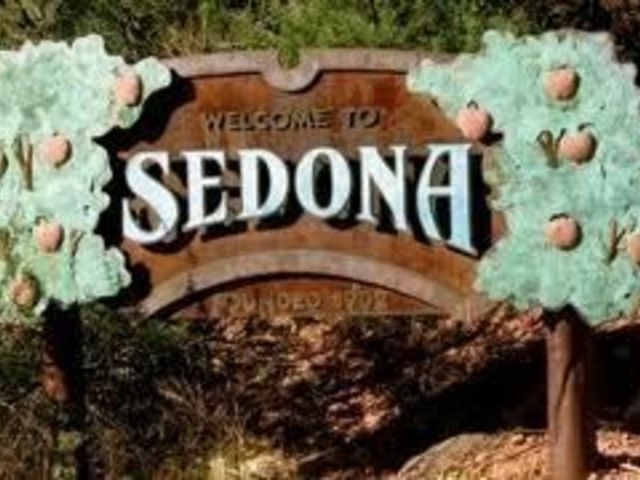 That establishes a strong base for further sustainable growth in the Sedona Real Estate Market.